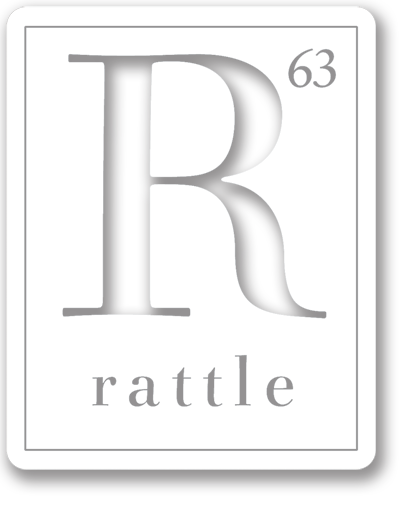 On average, poems in Rattle are published six months after they were submitted. Then they appear online six months after that. Real poetry is timeless, of course, so usually it doesn’t matter—but this is the age of information. News cycles rarely last more than a week, let alone a year. One reason poetry lags behind other forms of contemporary media might be this delay—how can poetry be part of the conversation when it enters so late? Moreover, poets do often respond to current events in real-time, so why make them wait for our print schedule? Our solution is Poets Respond—a poem written within the last week about a public event that occurred within the last week will appear every Sunday. Our only criterion for selection is the quality of the poem; all opinions and reactions are welcome. Selected poets will receive $50. To have your own poem considered for next week’s posting, submit at the link below before midnight Friday PST. Any poems sent before the midnights of Sunday and Tuesday will also be considered for bonus postings mid-week.